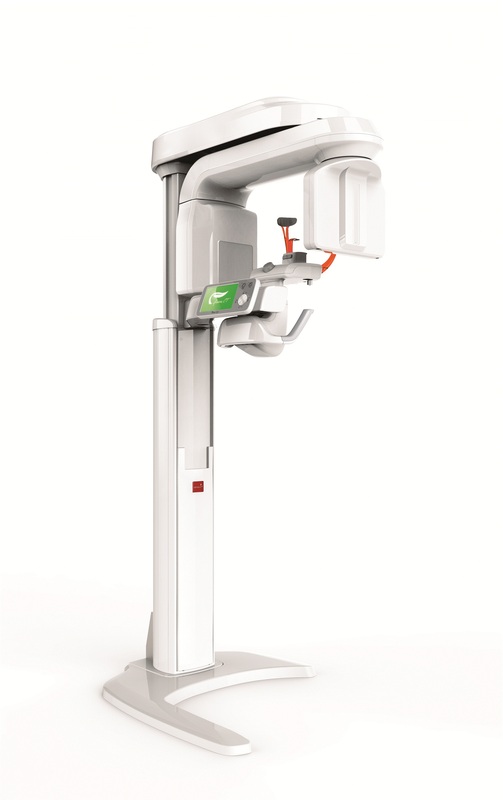 The Vatech 10x8 Green CT represents the next generation of CBCT to enter the dental imaging market. Engineered by a company who dedicates 27% of its entire workforce to research and development, the Green CT platform embodies the spirit of passionate ingenuity while addressing real life challenges presented to the dosage conscious, yet image quality discerning clinician. Powered by Vatech’s high resolution, low dosage sensor, the Vatech 10x8 Green CT provides the clinician with a flexible selection of dosage control with minimal sacrifice to image quality. This dosage control is made possible by a 5.9 second scan time that captures the entire dento-facial region for optimal diagnosis. In instances where a high resolution image is critical for acute diagnosis, the clinician will find peace of mind knowing that even in the event of high resolution scanning, the Green CT is still FDA cleared for pediatric use. While maintaining a primary focus on the clinical applications of low dose, high resolution scanning, the Vatech 10x8 Green CT has been manufactured in our state of the art facility in compliance with RoHS (Restriction of Hazardous Substances) guidelines. RoHS standards focus on the ability to reduce or eliminate 6 known hazardous substances including lead, mercury and cadmium throughout that devices manufacturing process. The Vatech 10x8 Green CT platform was designed in spirit by, and for the clinician who refuses to compromise their ability to enhance treatment levels within their patient base. CLICK HERE FOR MORE INFO on PaX-i3CD Green!